Scenic Sotheby’s International Realty is pleased to welcome Amanda Howard Real Estate in Huntsville, Alabama, as a new affiliate in the Sotheby’s International Realty® brand. 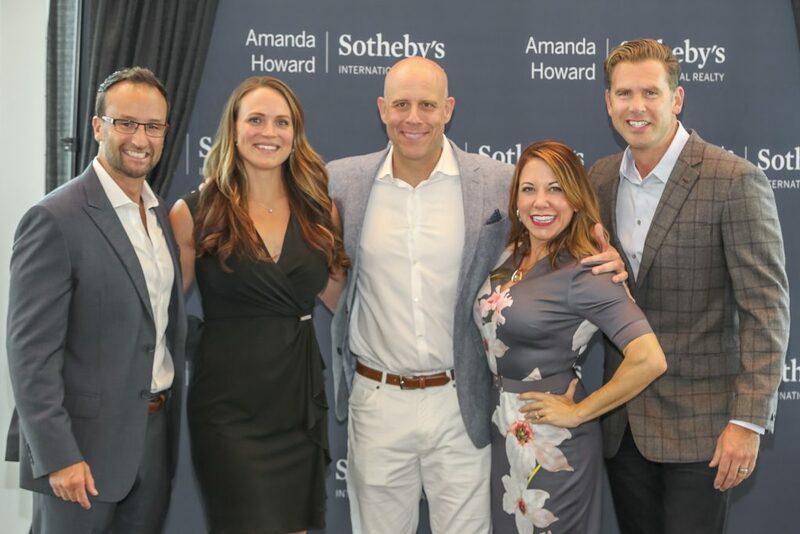 Now operating as Amanda Howard Sotheby’s International Realty, this marks just the second member of the brand’s global network in Alabama, situated in the fastest-growing metro area in Alabama in recent years. Amanda Howard Real Estate was established in 2009 to serve the needs of the residential real estate market in North Alabama, including Greater Huntsville/Madison County and Lake Guntersville. The Huntsville area boasts the highest population of rocket scientists living in one location in the world, according to Howard, who added that the FBI has recently built a large facility in the area to add to businesses including NASA, Toyota, Polaris and Remington. Howard said she is seeing buyers in her market coming from Virginia, New York, California and Washington, D.C. Many of the homeowners in Amanda Howard Sotheby’s International Realty’s market are familiar with Scenic Sotheby’s International Realty as well, owning second homes or vacation properties in Destin, Rosemary Beach and all along 30A. 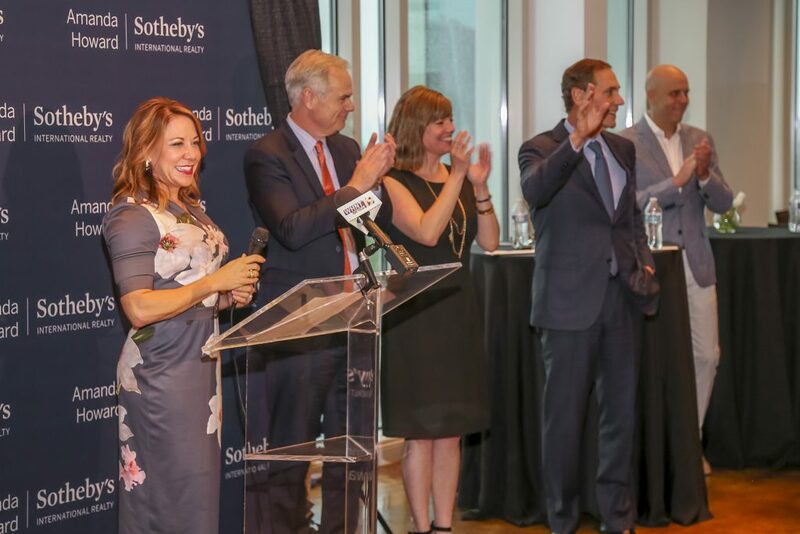 Howard said she believes the Sotheby’s International Realty brand complements the lifestyle of the residents in the communities her firm serves, adding that the greatest value from this affiliation is the global reach they will now be able to provide their clients and their properties. 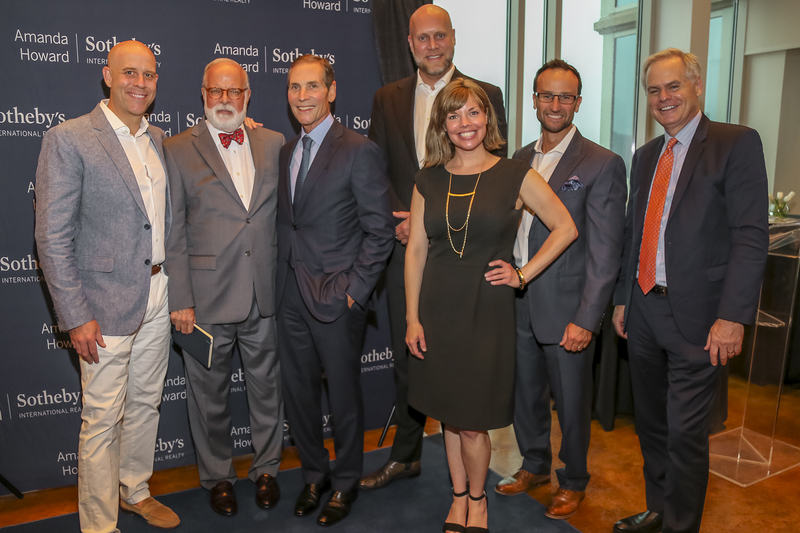 In just the first three weeks operating under the Amanda Howard Sotheby’s International Realty name, the firm has received seven leads based on brand recognition alone. The network currently has more than 22,000 affiliated independent sales associates located in 950 offices in 70 countries and territories worldwide. In 2017, the brand achieved a record global sales volume of $108 billion USD. Looking to buy or sell in North Alabama? We can help pair you with the perfect agent for your needs.